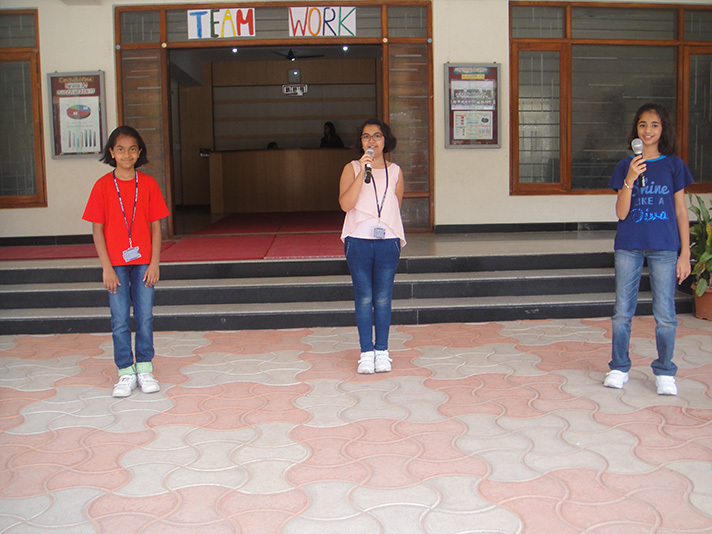 On the 1st of August the students of Grade 5 B presented a class assembly on the topic “Teamwork”. 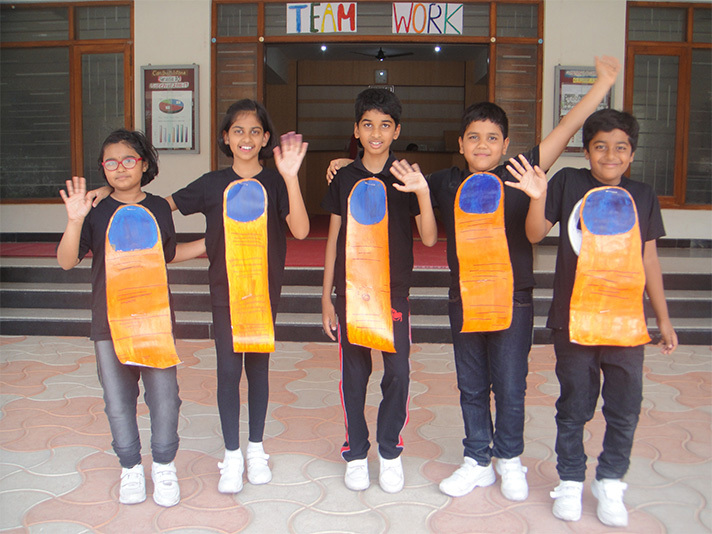 They showcased the importance of teamwork through a skit, a song and inspirational quotes. We are all different but our difference makes the world a beautiful place. We need to recognize and celebrate our differences instead of fighting over them. This way we can all live in peace and harmony. The assembly ended with a quiz on teamwork and the audience appreciated the sincere efforts put in by the students.